Tip of that Hat to Carlo Pandian for this excellent post on wine from Lebanon! More about Carlo at the end of the post. If you are already familiar with Lebanese wines, one name that might spring to the mind and the lips is Chateau Musar. Its international reputation precedes it, having made its mark on the UK wine scene way back in 1979 when the renowned wine expert Michael Broadbenet named it the discovery of the Bristol Wine Fair. Established in 1930 by Gaston Hochar, his sons have continued to run the estate, adopting natural, minimal intervention wine making practices to ensure vintages of world class quality but still stand out as being completely unique and complex. According to Anna Von Bertele, wine specialists at Roberson Wine, “natural winemakers essentially try to do things as simply and, er, naturally as possible, minimising the use of chemicals and artificial yeasts (or artificial anythings for that matter) and intervening in the wine making process only when absolutely necessary”. Using those blends of those traditional French varieties mentioned earlier, they also have their hand in another form of tradition, producing white wines made from those indigenous varieties, Obaideh (a relative of the ever-popular Chardonnay) and Merwah (this one is related to Semillon). But what about other Lebanese producers that we really should have heard of? 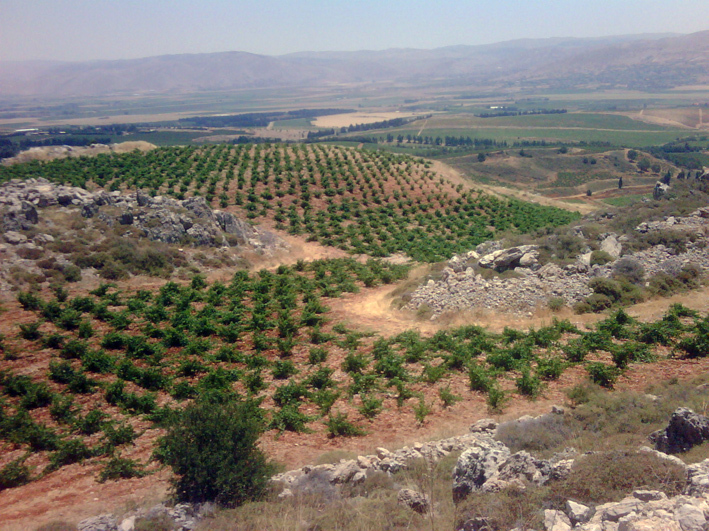 One such name is Chateau Kefraya, the second largest producer in the Lebanon. Again, these the 300 acres of vineyards sit in the Beqaa Valley and this winery is probably best known for its flagship wine, Comte de M, a blend of Cabernet Sauvignon, Syrah and Mouvedre. If you’re new to Lebanese wines, Chateau Kefraya is an ideal place to start your journey – its prices are a lot more attractive than its fellow aforementioned neighbour. This is probably due to not being quite so much under the influence of extreme international demand, but being no less enticing because of this. Conditions in the country have been challenging to say the least. But what has been carved out of the conflict are unusual wines of the utmost quality and complexity. Ones that any self-respecting wine lover needs to seek out and experience. About Carlo: Carlo Pandian is a wine enthusiast that loves tastings the products of wineries from all over the world. He shares tips and tasting notes from Lebanon with the community of Vino101. Connect with him on Twitter @carlopandian.